African enterprise IT news outlet, biztechafrica.com, has reported that interest in Yellowfin’s Business Intelligence (BI) solution has been strong across the region, citing the product’s technical usability and financial accessibility as crucial factors. 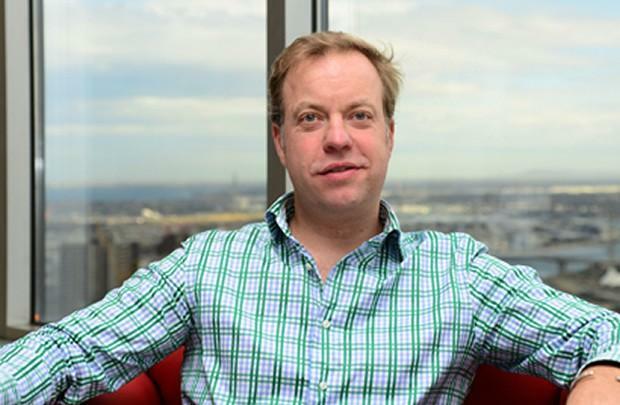 Yellowfin CEO, Glen Rabie, is touring Africa to officially mark the launch of Yellowfin South Africa and opening of its Johannesburg office. Biztech Africa interviewed Rabie to get his thoughts on Yellowfin’s growing reputation and penetration throughout sub-Saharan Africa.